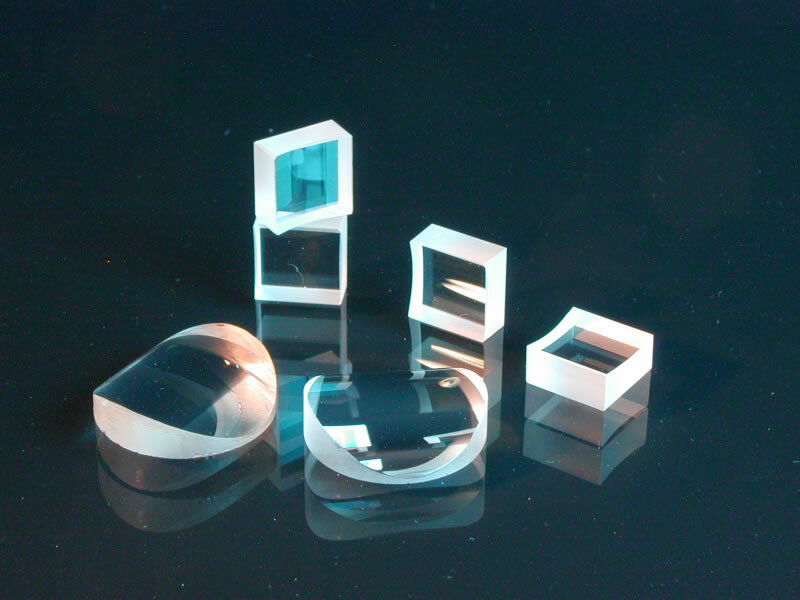 In support of our optical products, we can fabricate housings, mounts, high precision lens assemblies, engravings, reticles, and other machined parts. Argyle can manufacture virtually any custom shape to your specifications. We have fabricated tapered rectangles, truncated cylinders, truncated lenses, and prism shapes of all types. We have produced assemblies of odd glued-up shapes. For example, cylindrical surfaces attached to tapered rectangles have been fabricated.